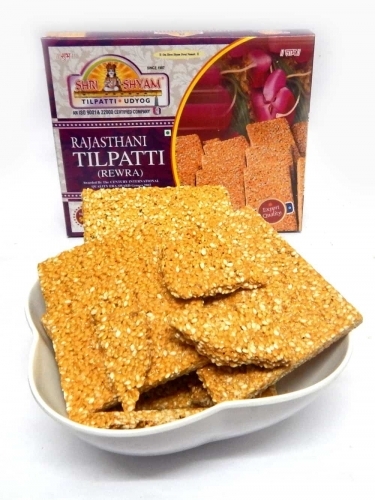 From the depths of the multilayered Indian culture, we bring for you the very famous Rajasthani Tilpatti! Using different tasty ingredients like jiggery, Til (Sesame seeds) among others, this is something you can relish on a quite winter afternoon, lazing in the sun or share it with friends when you sit around a fire at night! While the dish itself is really tasty and healthy, we source it from one of the best producers in the country, which also guarantees purity and superior quality! To enjoy this particular product, buy it onlone from FoodFeasta.com and sit back to relax since we are going to deliver it straight to your home!